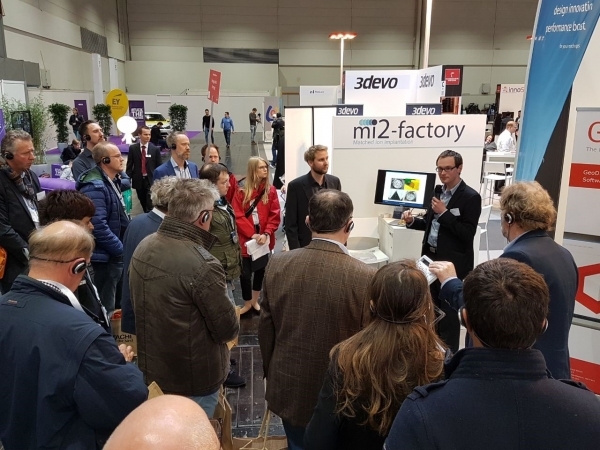 mi2-factory is part of Hannover Messe 2017. You can find us in Hall 3 Booth C04 in the Young Tech Enterprises area. We are there at 25th April 2017 and alltogether on the fair from 24th to 26th April 2017. Special tip: Take guided Tour 5 called „Integrated Energy“ and you will definetely pass our booth!